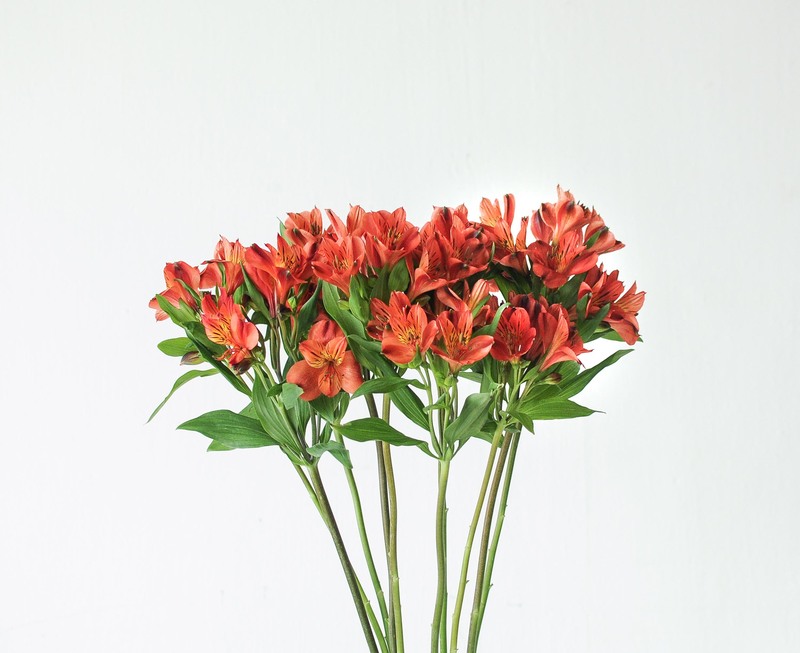 Sometimes mistaken to be miniature lilies, the alstroemeria can be easily recognised by the dark markings in their trumpet-shaped heads. 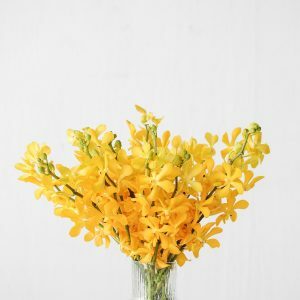 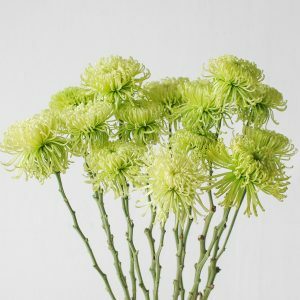 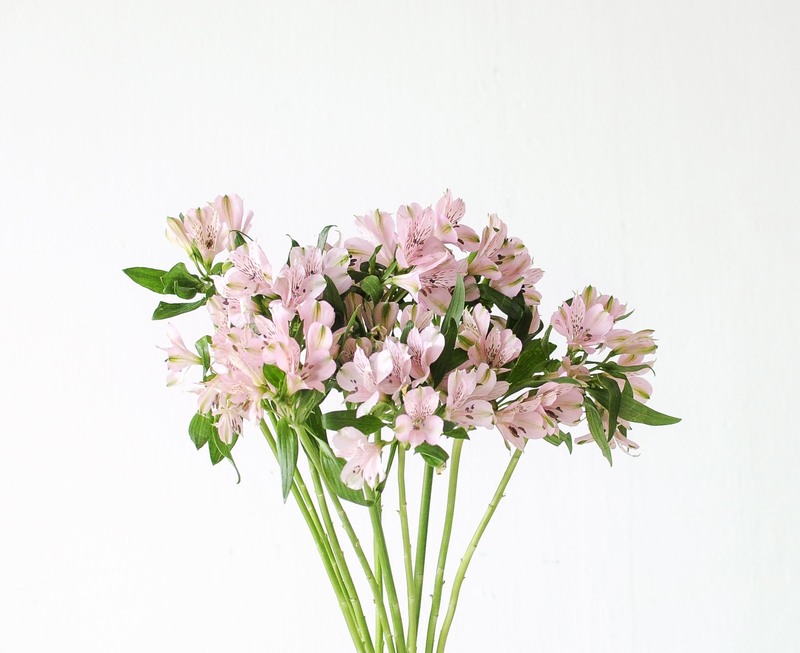 The flower was first discovered by the Swedish botanist Baron Von Alströmer who introduced it to Europe in the 18th century. 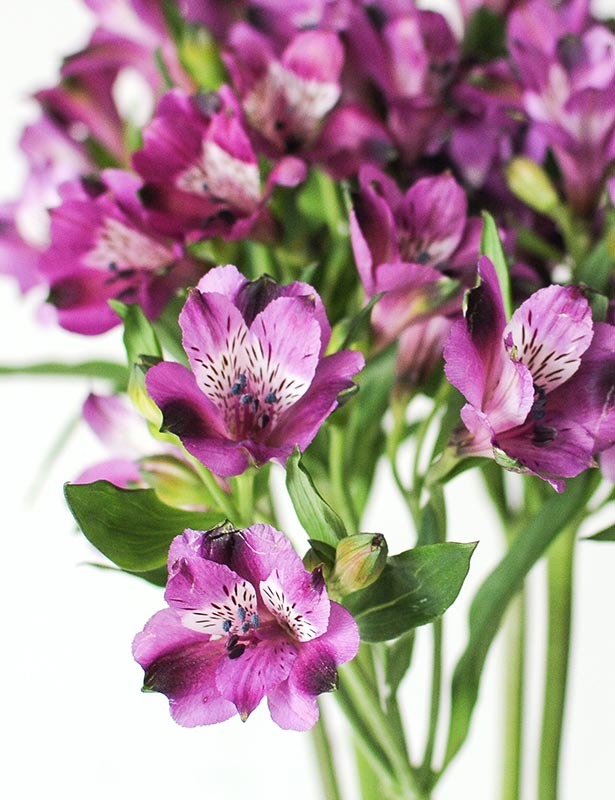 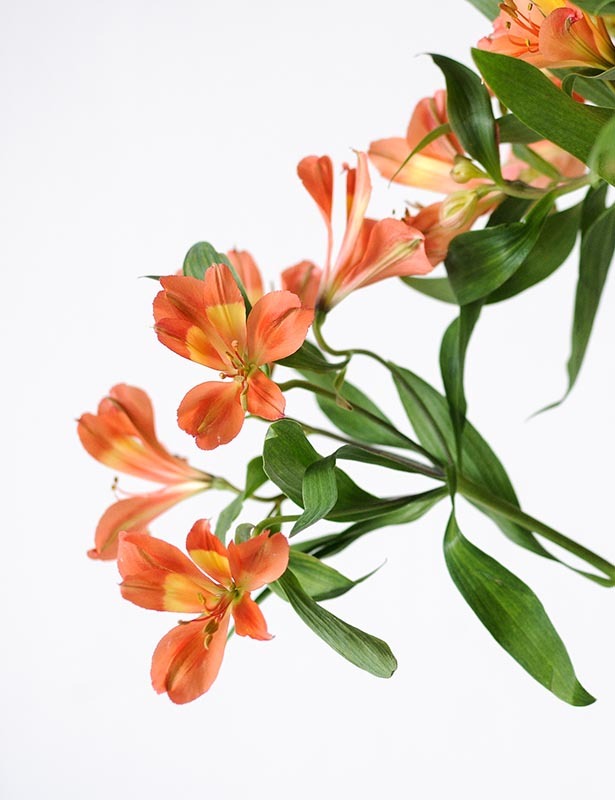 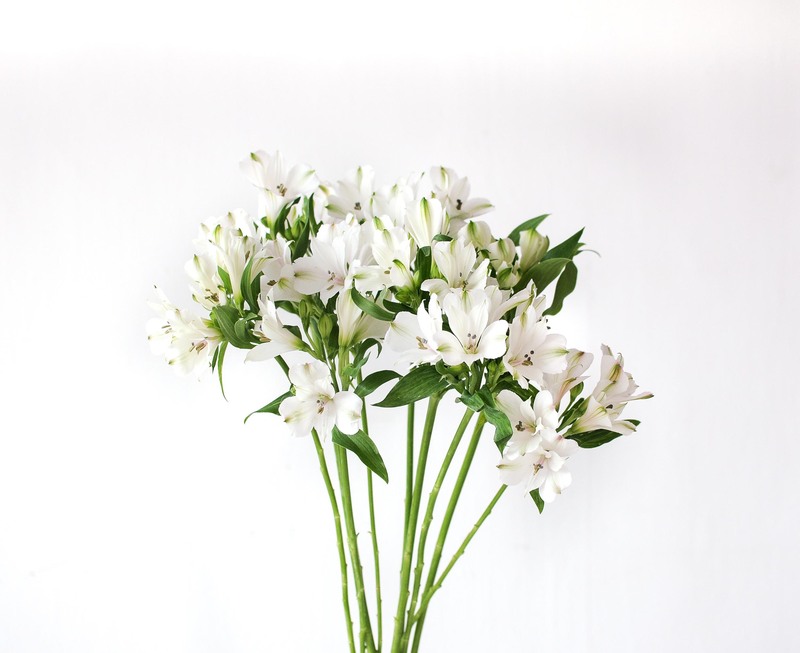 The alstroemeria holds numerous meanings, from friendship to the achievement of aspirations — thus making it suitable as a token of companionship, or as a good luck gift. 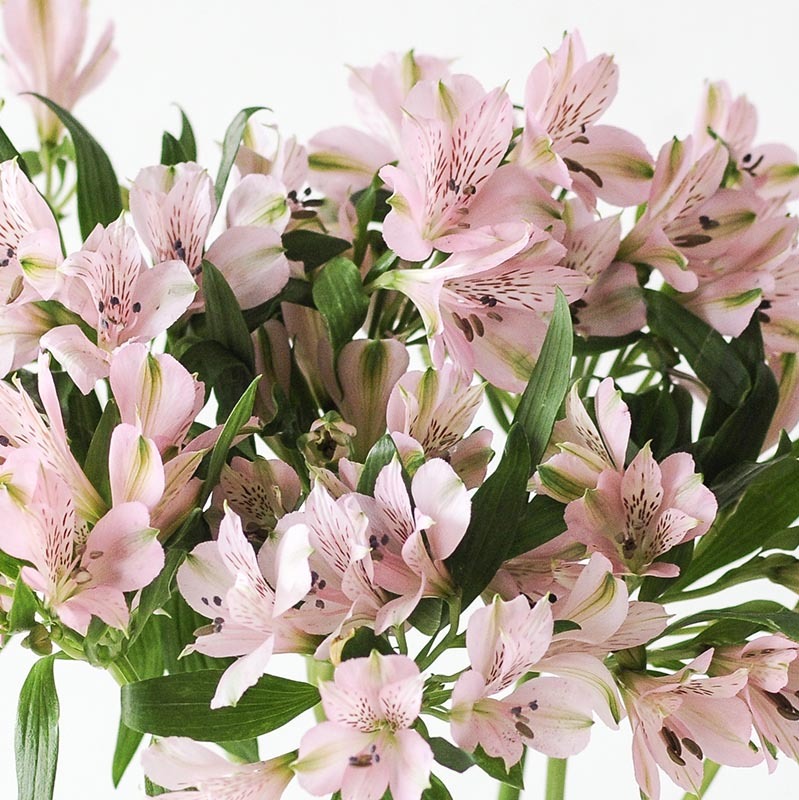 The alstroemeria takes 1 to 2 days to bloom. 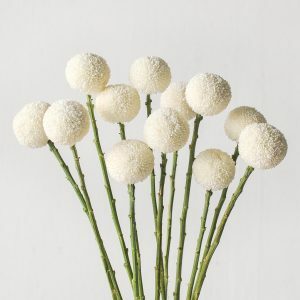 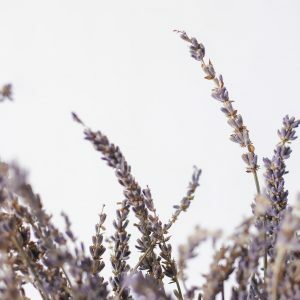 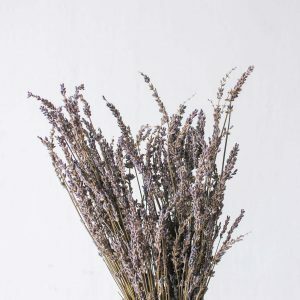 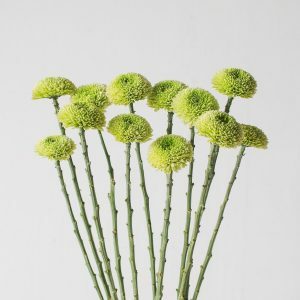 From the time it is fully bloomed, it can last up till 7 days before the petals start shedding. 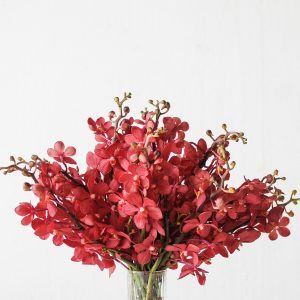 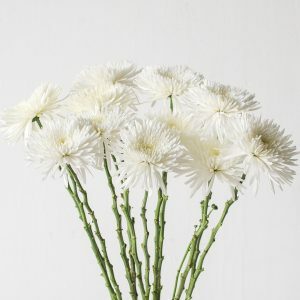 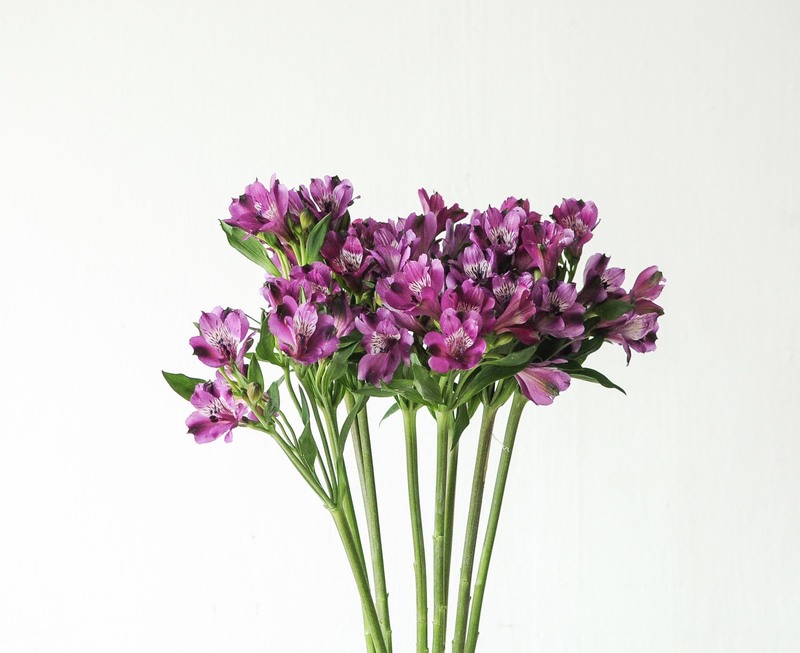 To encourage them to stay beautiful longer, place in a cool environment, change the water and snip its stems daily. 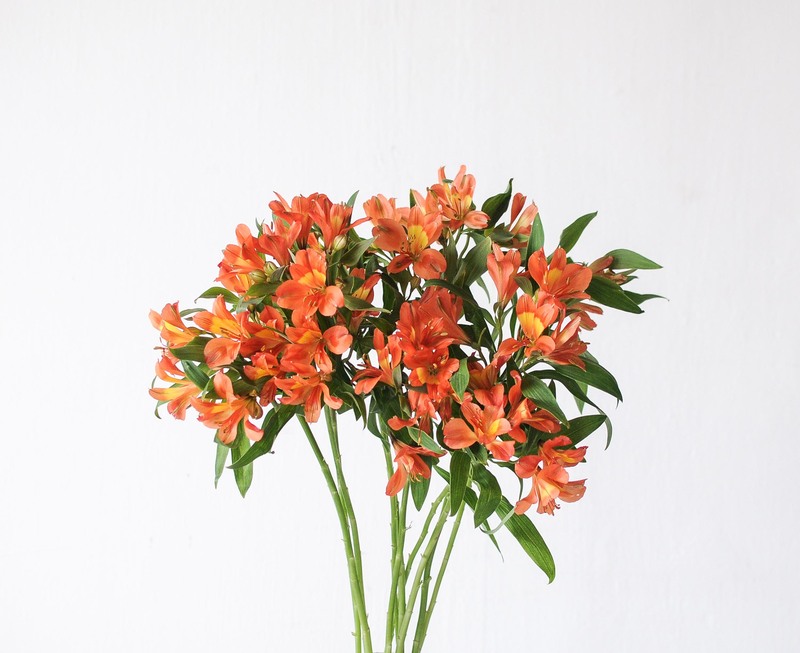 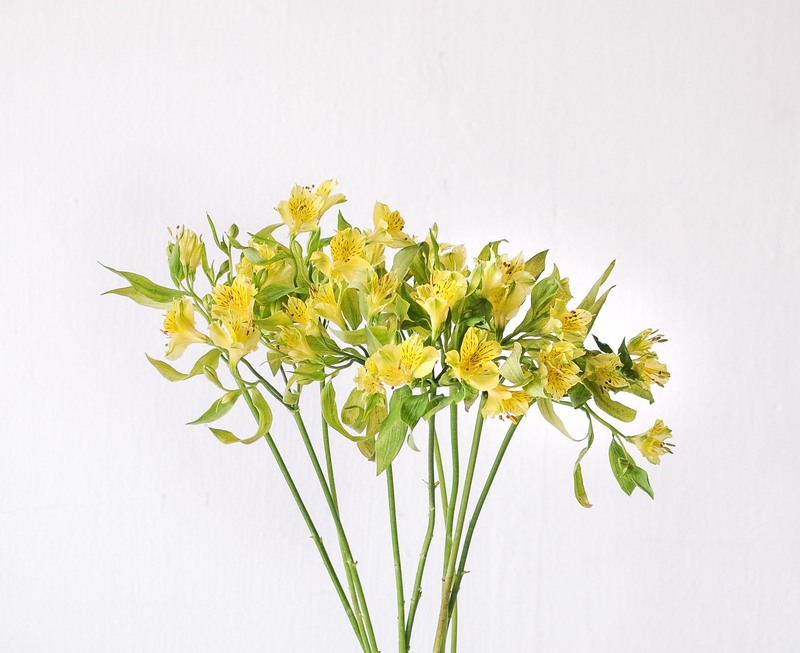 The alstroemeria is a tall-stemmed variety, ideal for entrance tables, console tables and bar top centrepieces.